Marco began his trademark practice in 2014. He has dealt mainly with trademark registration procedures and priority searches as well as with domain names and trademark valuation. 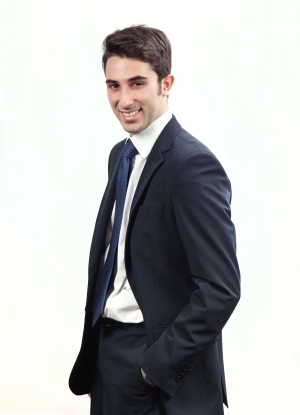 Five-year degree in General Management, LUISS Guido Carli University of Rome.